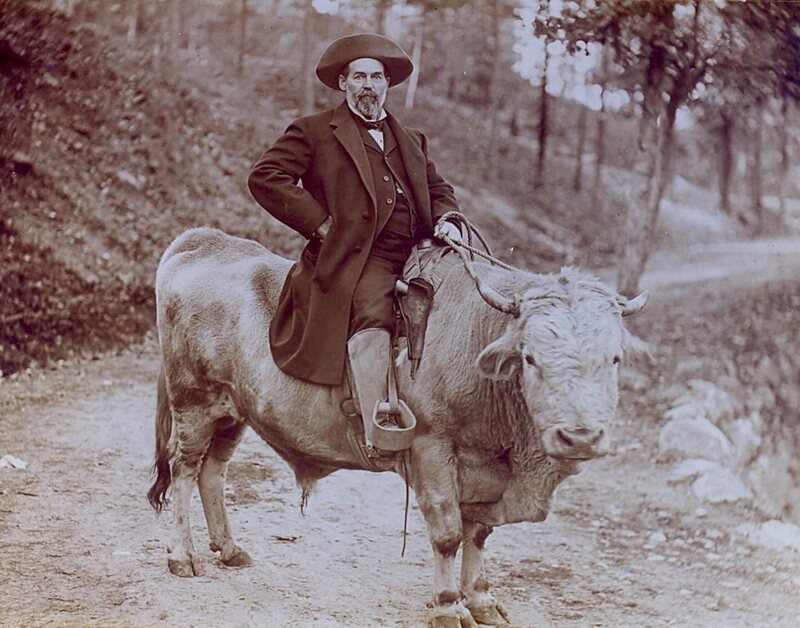 My great-great grandfather, William Neville. 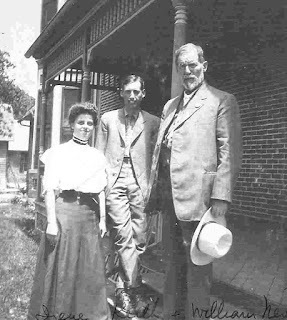 My great grandmother, Irene, with her half-brother (Morell Keith Neville, who became Governor of Nebraska in 1917), and my great-great grandfather, William Neville. Other family photos of my great grandmother and her mother in this post.